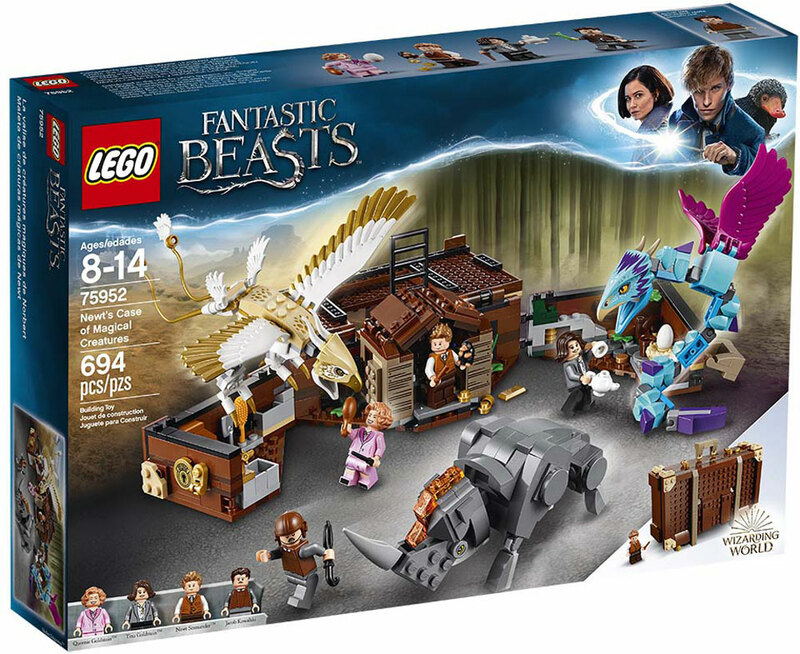 Build - then open - Newt's suitcase to reveal his garden home and magical beasts! 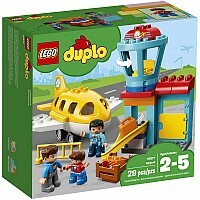 Help take care of the creatures, then use the ladder to climb back out. 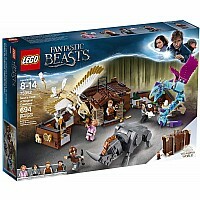 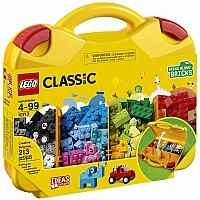 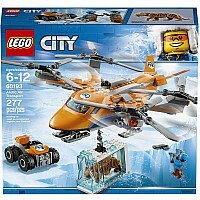 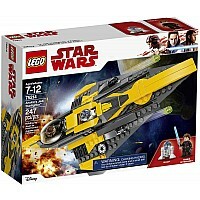 694 pieces include 4 mini-figures, buildable beasts and lots of accessories.